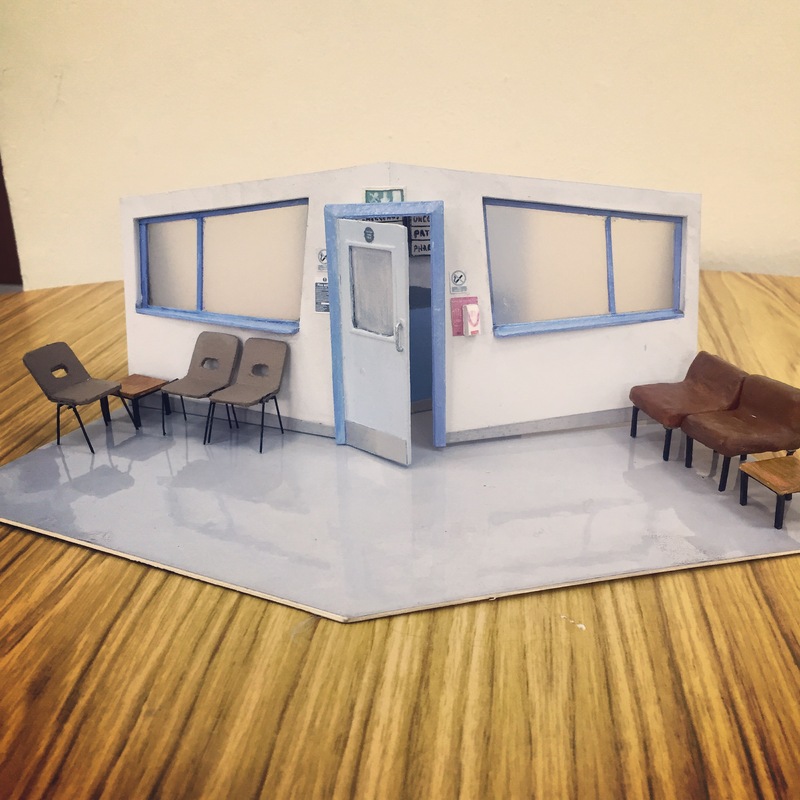 As the designer for Plastic Figurines, my role is to collaborate with the director to pull together the visual world that the play lives in on stage. I describe my work as a big hug for everything else on stage from the writing, to the cast, to the props. Keeping everything together! With a script like Plastic Figurines with many locations shifts in time period, it’s a real challenge to make those transitions clear in a theatre space where there is nowhere to hide. I’m looking forward to getting response from folk I know in London, family members who couldn’t catch it last time around. I’m also really excited to explore the character of Rose again with Vanessa! It will be really interesting to revisit her from a new perspective. I’m also looking forward to re painting the set and cleaning the floor… but that’s really just for my own personal gratification, if I’m honest.. When I was really young, I lost a teddy bear that my mum and dad had bought me. She’d told me this whole tale about how she had heard this teddy crying on the shelf in the shop, he was all alone and she bought him for me because she knew I was so loving I’d look after him properly. I left him in another person’s trolley in a store. I was HEARTBROKEN. He was called Lavender. To try and console me, my Nan knitted me a lavender coloured bear that was completely unique, she just made him up as she went along. At first I hated him but he soon became my best friend and I couldn’t bear it if anything were to happen to him now! I guess that’s kinda two.. but I couldn’t possibly choose between them. You should come and see Plastic Figurines because it highlights the importance of family. I also think, the writing shines a light on Autism in a way that is true to life, its not over dramatised nor is it the sole theme of the play. 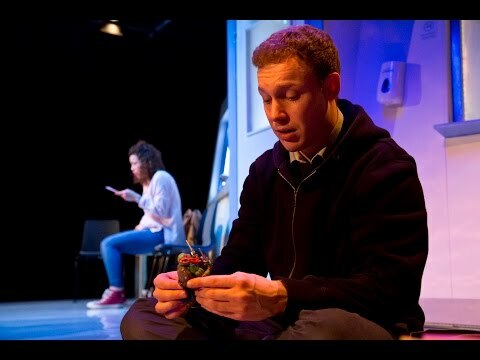 This is very much Rose’s story and because of that I think the audience really get a deeper understanding of living with Autism. Its such a real, honest portrayal of love and loss that its hard to imagine anyone not being able to relate to some aspect of the story.